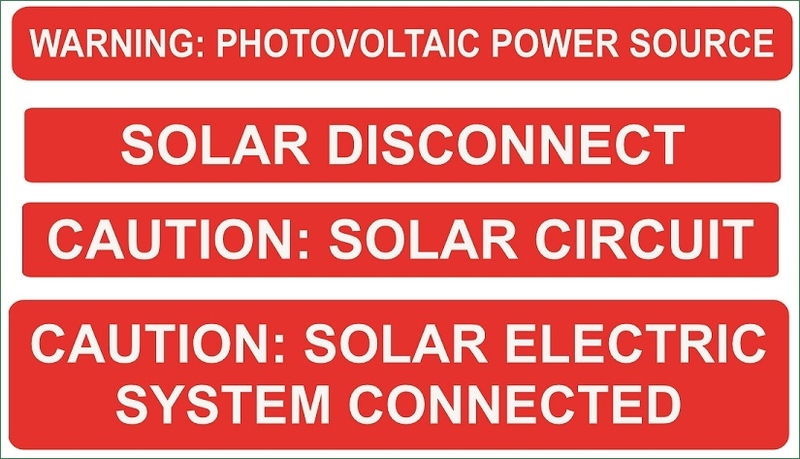 Imprints offers custom printed Reflective decals specific for the solar industry. 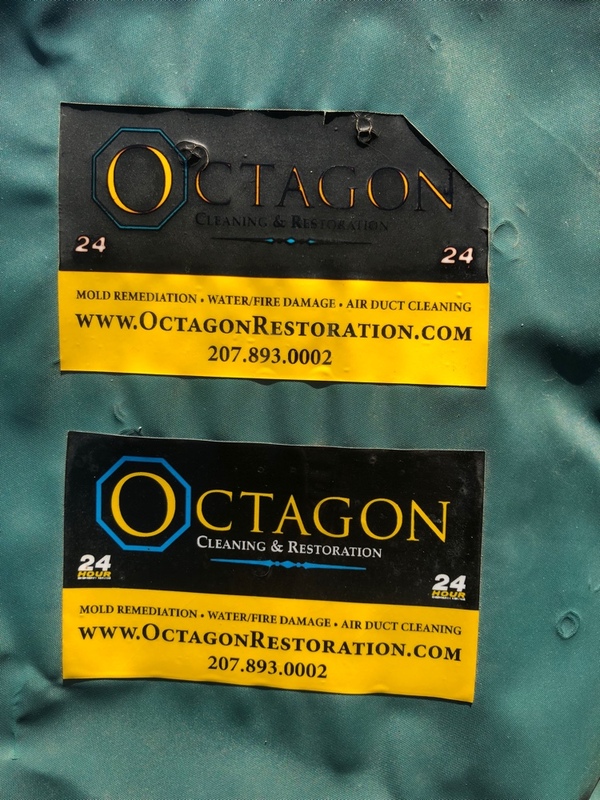 We have been producing these labels now for several years, mostly through word of mouth, and on the major search engines. We are not a catalog company and we do not keep these labels on the shelf. Each order is custom printed to order in house. We use the highest quality engineering grade reflective material, which by itself is designed to last up to 5 years outdoors, but we feel that is not good enough so we protect them with a UV lamination for even longer outdoor life. Imprints does not have a shopping cart. We prefer to communicate by phone or email and talk to each customer individually to answer any questions and make sure you are happy with what you will be getting. While we have no minimum quantity orders, we do have a $100 minimum charge. Most orders are shipping in 1 to 3 days. The labels are supplied on sheets. If you have any questions or need samples for testing, please do not hesitate to call or email. 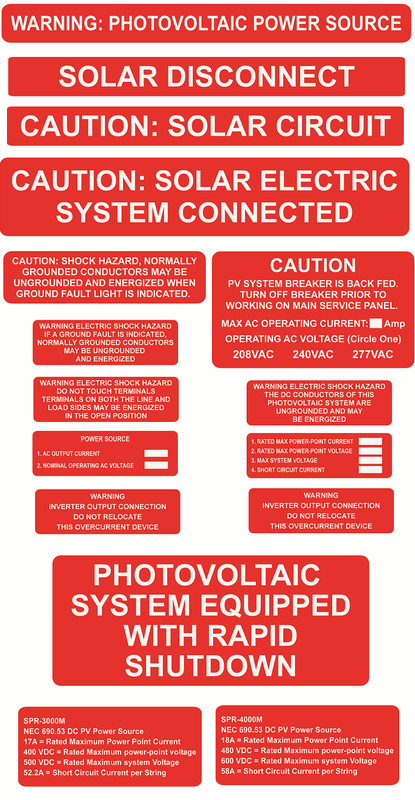 Below are some of the layouts that we have done for other customers, but we can do just about any other type of label so if you do not see what you are looking for here, let us know.